Debut solo album: I Can Feel It - available now! 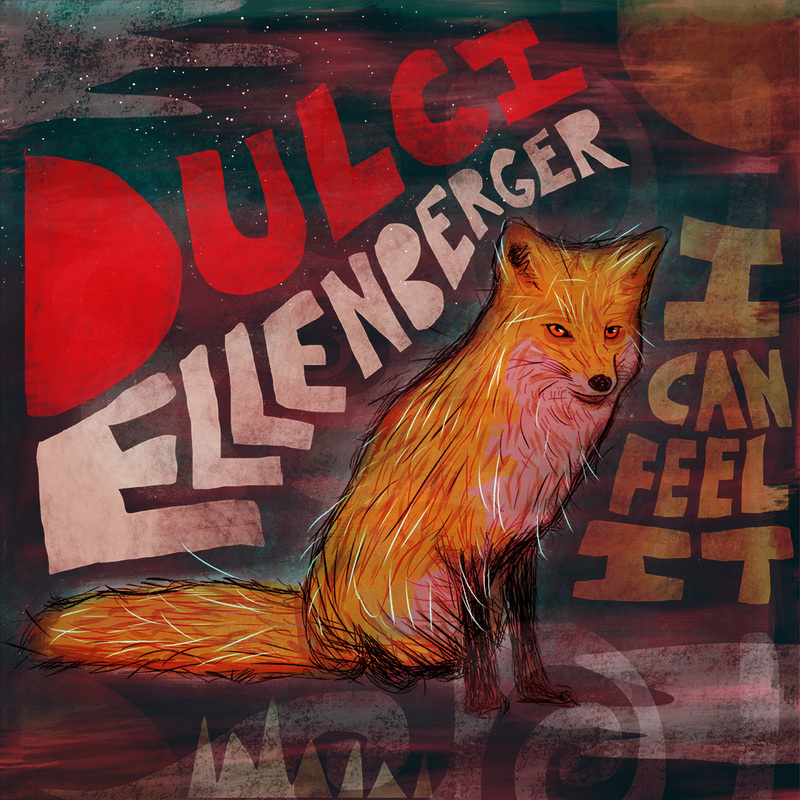 Dulci's first solo project is the culmination of years of collaboration and honing her craft. Each unique track beckons listeners both to the mountains of Appalachia and the shores of the Eastern Coastline. Produced by Seth Kauffman, this album is a departure from Ellenberger's former harmony-laiden tracks in order to focus on shining lead vocals driven by intricate and multi-dimentional arrangements. A blend of vintage and modern sounds create the perfect soundscape for a breezy summer listen that will keep you warm through all seasons.